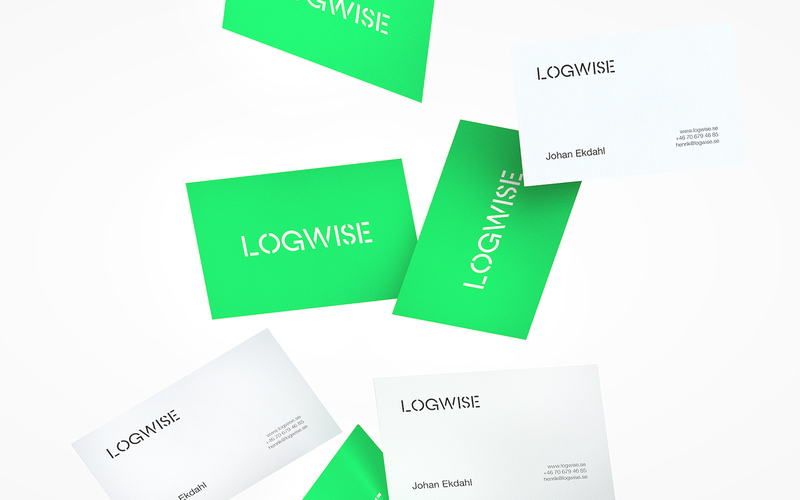 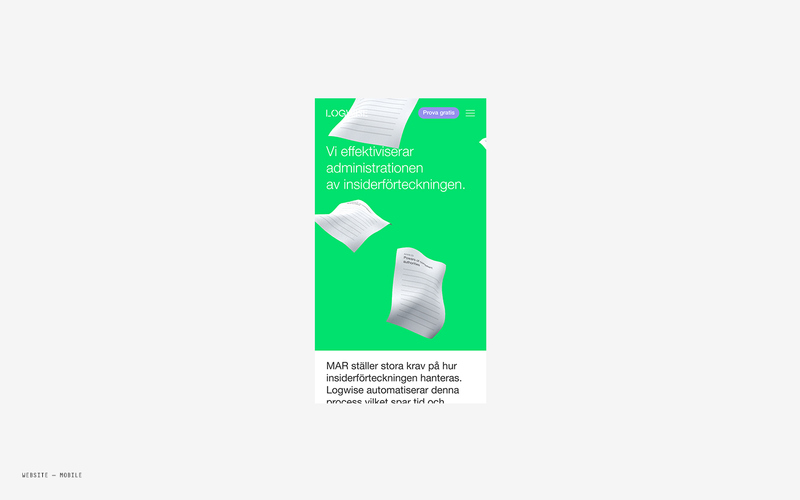 Rebranding & product development for Swedish Startup Logwise. 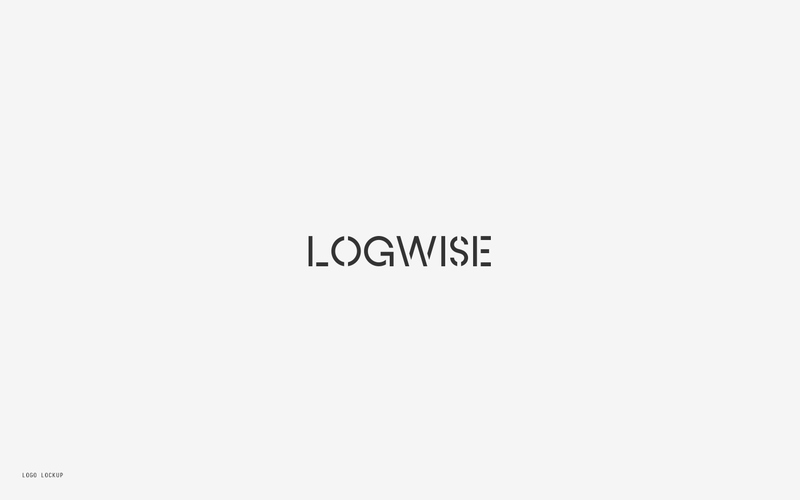 Logwise is a young company specialised in the very narrow field of the new EU regulation MAR — meaning their product is focused on helping trading companies keeping track and managing the regulation of inside-information. 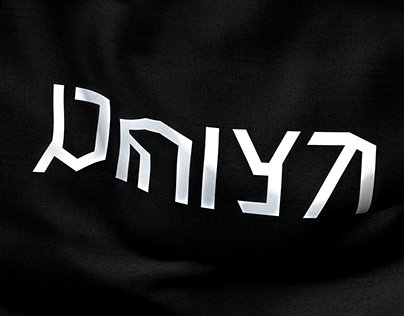 BJØRK helped out creating their new identity, website and marketing material. 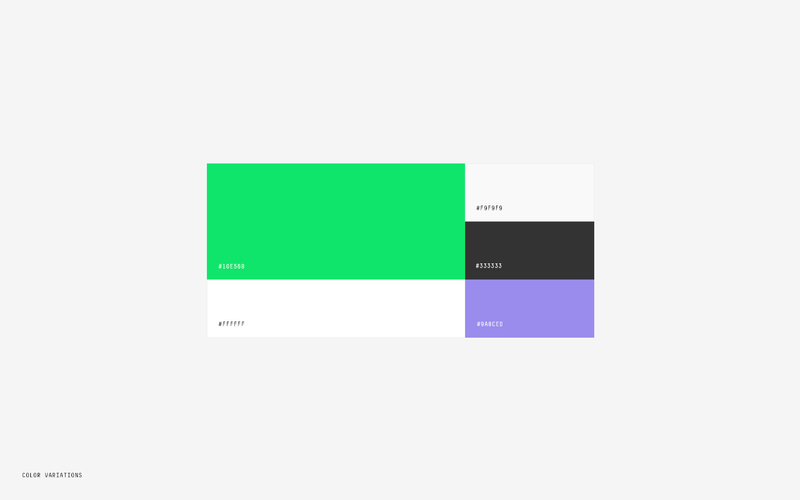 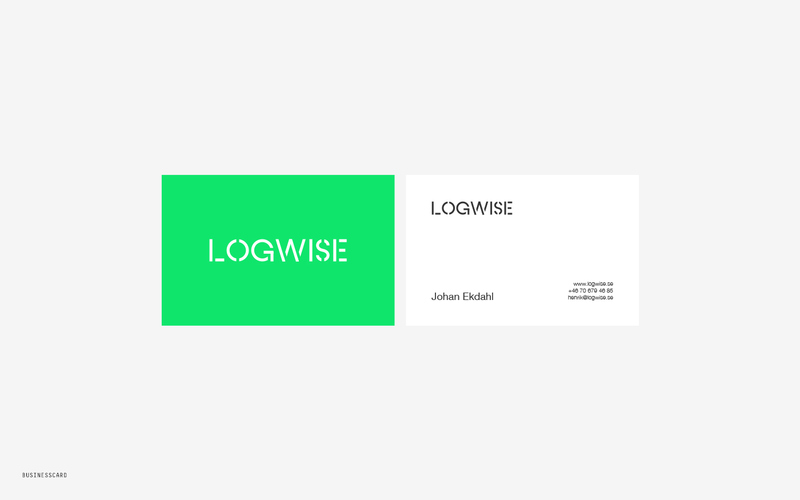 Branding & web design for Logwise; a tech-startup based in Stockholm.